Turn Your Fortune is a mobile video slot game powered by NetEnt software platform for which reels are 5 and rows are 4 and Paylines are 40. Turn Your Fortune Online Slot is one of the newest online video slot games from the house of Net Entertainment. You know that NetEnt is one of leading online casino software platforms which has a great fan base. 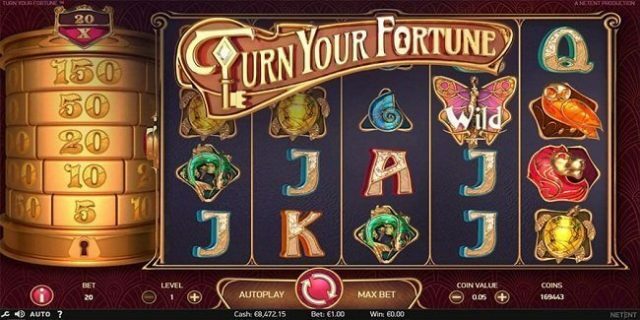 Turn Your Fortune slot is playable at devices such as mobile, smart phones, desktops and tablets. 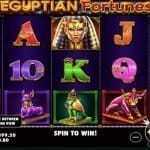 Play this slot using any online casino NetEnt. 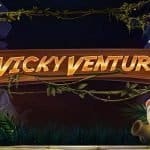 The coin sizes for this slot game could be from 20p per spin to up to 200 per spin, which seriously is a very good for the beginner slot payers as well as for veteran players. The game has many features like Fortune Spins feature which comes in to play during base game as well as in free spin feature.RTP for the game is 96,24%. Visually, this slot game is not very attractive. The background of the game has basic standard wallpaper, where you will see a lot of different kinds of symbols. There are 4 low paying symbols and 5 medium paying symbols available in this slot machine. The low-level symbols are A to j Royals while the highest paying symbols are fish, shells, turtles, lion and owls. The lion is the highest paying symbol of this game and it offers 10 times on your total stake, if you land 5 of these symbols across your payline. During the base game if you land lion on the whole of your screen then you can win 400 times of your total stake. The game features a wild symbols which will replace all other symbols on your reels except the scatter symbols, key symbol and +10 symbols. 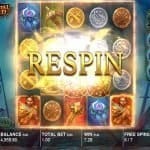 Turn Your Fortune slot has re-spin feature as well as free spin feature. If you land 2 scatter symbols during base game on reels 1, 3 or 5 then it will activate Re-spin, while landing 3 or more scatters will get you free spin feature and you will receive 7 to 13 free spins and a multiplier during this would be up by 4x. Win up to 2000 times of your total stake as jackpot.